Available: A substantial, hardback volume written to accompany an exhibition of Vaughan’s work held at Osborne Samuel Gallery between October – November 2011. 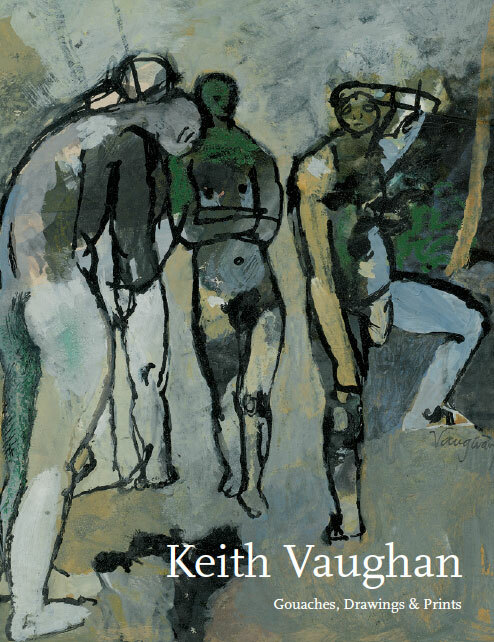 The text includes an essay on Vaughan’s working methods and quotes extensively from the artist’s private journals concerning his gouache painting. Illustrations of drawings in pencil, ink, oil pastels, charcoal and scraperboard, lithographs, and gouaches. Most don’t appear elsewhere. Fully illustrated throughout with 100 colour and black and white reproductions, including documentary photographs.